LAKE HARTWELL YELLOW ZONE WITH DEEP WATER AND BEAUTIFUL VIEWS. 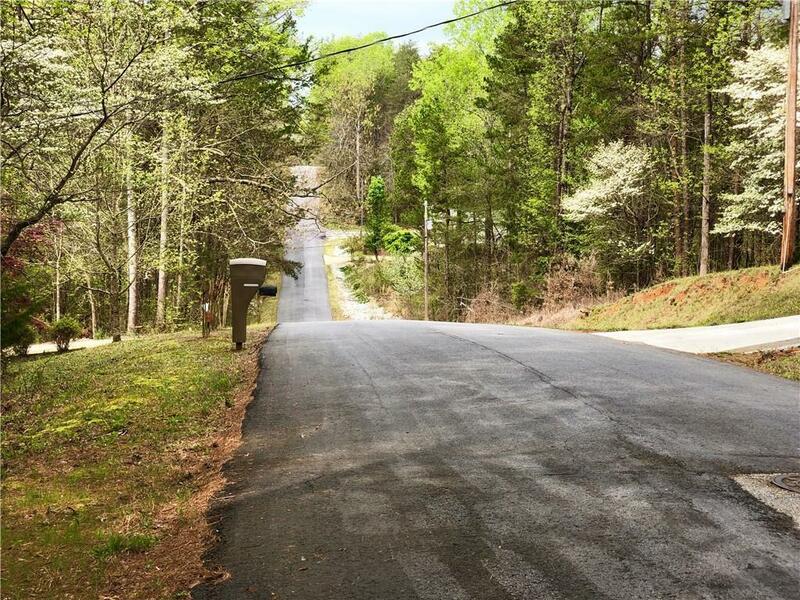 Located in the Foxwood Hills subdivision, an amenity rich community on Lake Hartwell. 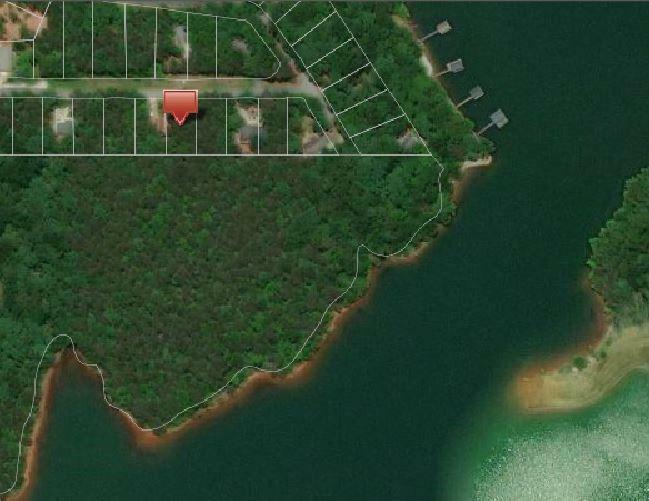 This lot is approximately 0.27+/- of an acre with very level land and an easy walk down to the shoreline. . Lot has approximately 80+/- ft of water frontage that is zoned YELLOW by the ACOE. The sandy shoreline makes the perfect place to beach your boat for the day or launch kayaks. Enjoy deep water and gorgeous views of the emerald green waters of Lake Hartwell. 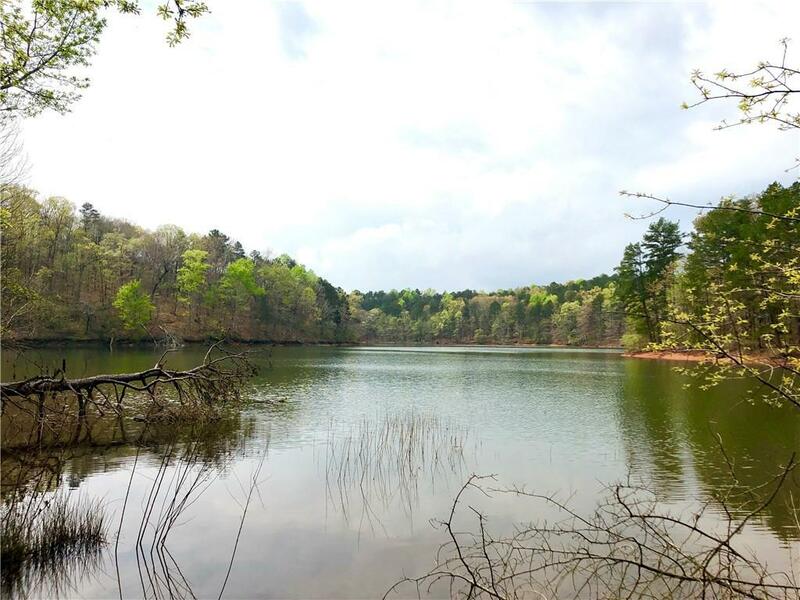 Lot offers a fantastic opportunity to build your dream home and enjoy beautiful views of Lake Hartwell. Lake Hartwell is one of the southeast's largest and most popular recreation lakes with approximately 962 miles of shoreline. Foxwood Hills is an amenity rich community where you can enjoy a round of golf, swimming at the Olympic size swimming pool or indoor swimming pool, delicious meals at the restaurant, sauna, picnic areas, playground, lake pavilion, clubhouse, and more. 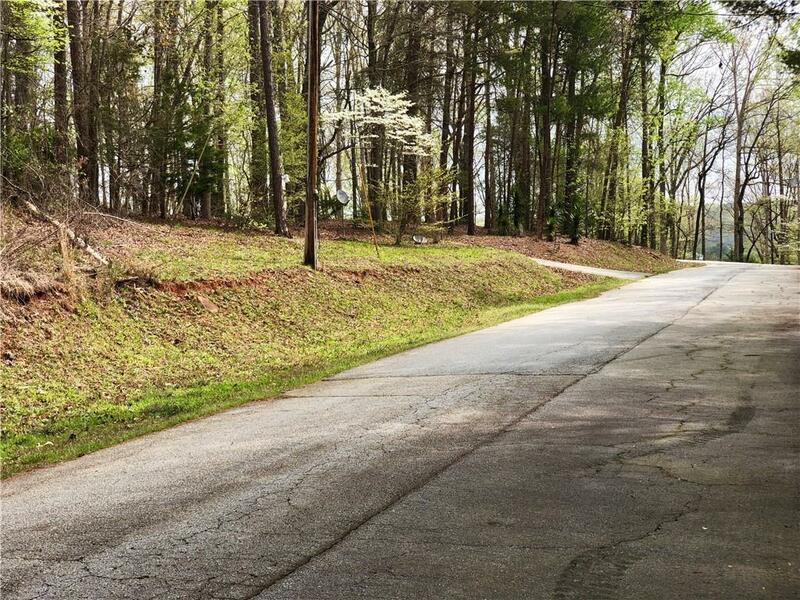 Location is convenient to I85, shopping, restaurants, and hospital.